Did You Know what is crowdfunding ? Crowdfunding is the process of raising money to fund a business idea through many donors using an online platform. 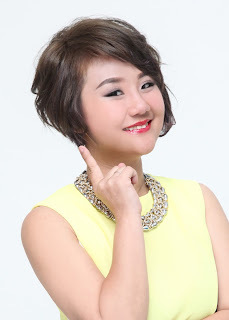 MaskSlim is the first to have beauty products for crowd funding in Malaysia! MaskSlim is really creative & daring to create this After Love mask! What do you do after love? sleep straight? take shower? 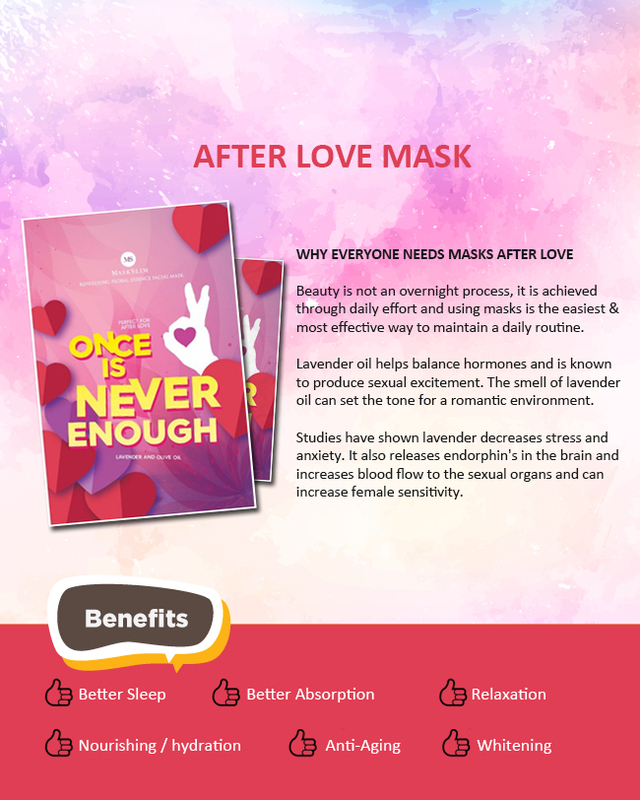 Now you can put on Maskslim After Love Mask as latest trend ya! So We must make it happen by supporting their crowdfunding Once is Never Enough Campaign! When You Stress , What are you doing to release stress? But you won't have time for all this to release stress! Right? 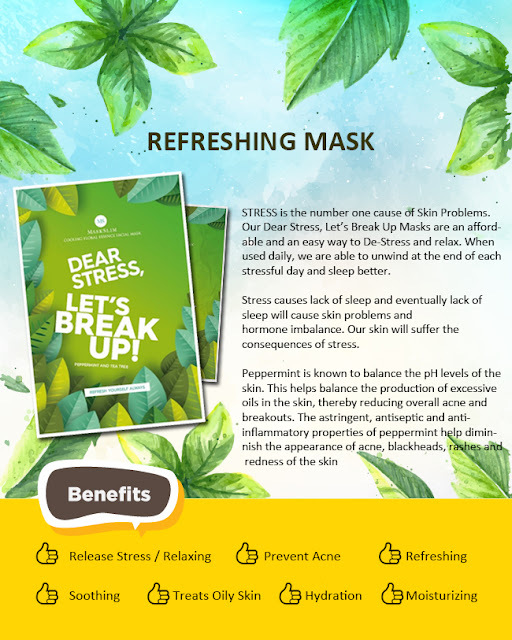 How About Put On Maskslim Refreshing Mask while you are in stress? especially backpacker style travelling, busy looking for your hotel, food, transportation! after an exhausted day, then put on a piece of MaskSlim Refreshing Mask will be Awesome! Now I also can shout out ! Calling All Beauty Mask Junkie ! Calling All Beauty Mask Junkie ! Step By Step to Support these Creative Ideas of MaskSlim Project! I want to be the first few to TRY OUT THESE 2 CREATIVE MASK! I supported and want to witness the sucessful launching of this MaskSlim Crowdfunding Projects!